For over 15 years, Epilay has been servicing the landscaping and nursery industry with our state of the art ground covers for control of weed growth. From master rolls to retail packs that can be placed on the store shelves we can manufacture products to customer’s requirements. We have an extensive range of woven as well as non-woven products that are UV treated to give the products a long life. 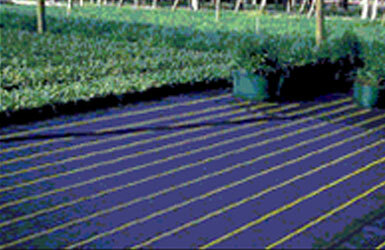 With a color stripe every 12 inches, our woven ground cover makes it easy for planting trees or other plants in a straight line. 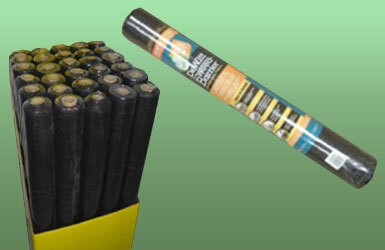 Retail and smaller size rolls with your company label and specific requirements also available. needle punched fiber ground cover with yellow stripes. needle punched fiber ground cover with green stripes. ground cover with yellow stripes. 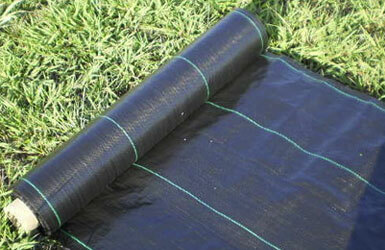 3 oz, 2.1 oz & 1.5 oz Non-Woven ground cover.